We are proud to be the featured painter in Germania Construction’s brochure. 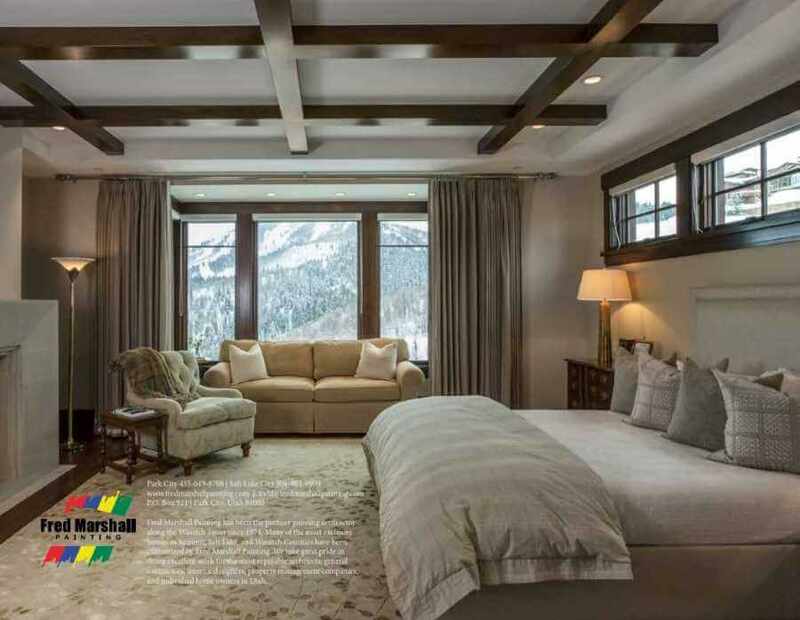 We painted a beautiful mountain contemporary home in Deer Crest, Park City that is prominently featured in the brochure. More pictures of the house can be seen here: Deer Crest Mountain Contemporary Home.